Nassau, Bahamas: Two blistering world records in front of a raucous crowd seemingly ambivalent to the Champions League: the inaugural World Relays could hardly have had a better launching pad than in a sultry Nassau on Saturday. 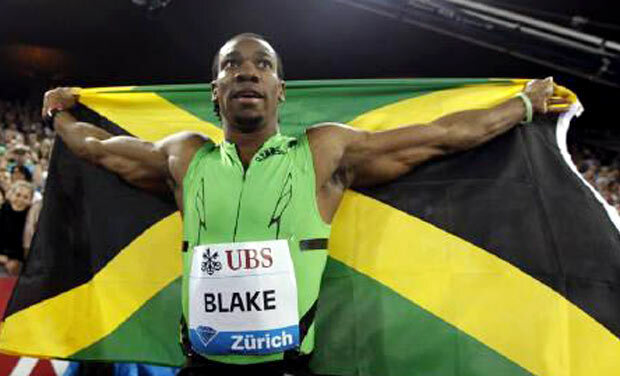 There might have been no Usain Bolt, nursing an injury and not due back in action until mid-June, but training partner Yohan Blake, back after missing last season with a troublesome hamstring, stepped into his shoes with aplomb. Snatching the baton from Jermaine Brown as anchor leg, the world’s second-fastest man made the most of a rolling start to accelerate around the bend and then absolutely fly down the home stretch. The Jamaicans clocked 1min 18.63sec to beat the previous best, set by the United States in 1994, by 0.05sec. St Kitts and Nevis took silver in 1:20.51, with France claiming bronze in an European record of 1:20.66. Then, Hellen Obiri-led Kenyan quartet clocked 16min 33.58sec for gold in the women’s 4x1500m. The silver medal-winning US team timing 16:55.33 for a new American record while Australia took bronze in 17:08.65, a record for Oceania.